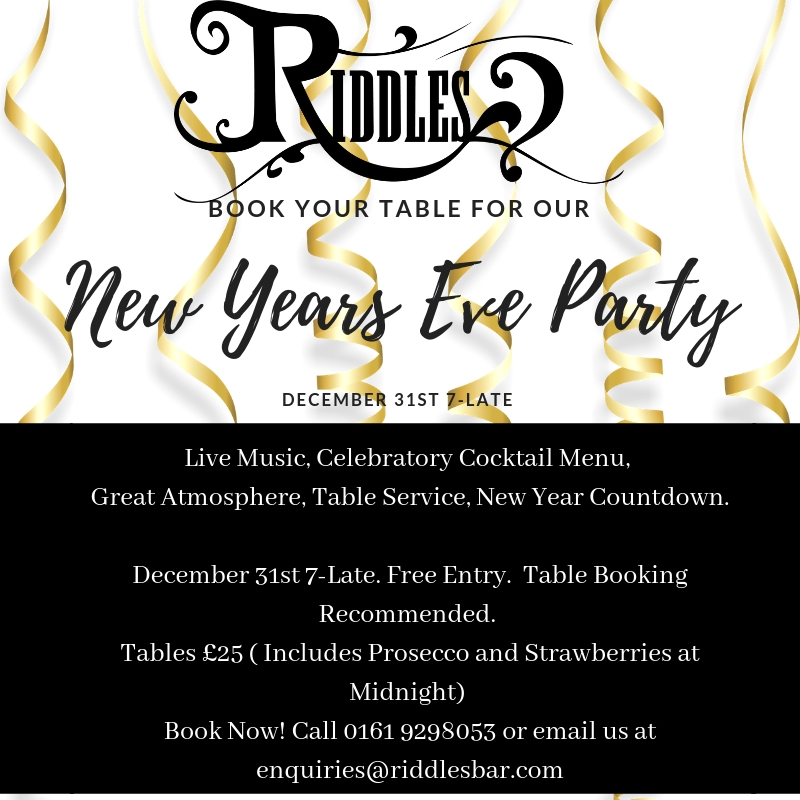 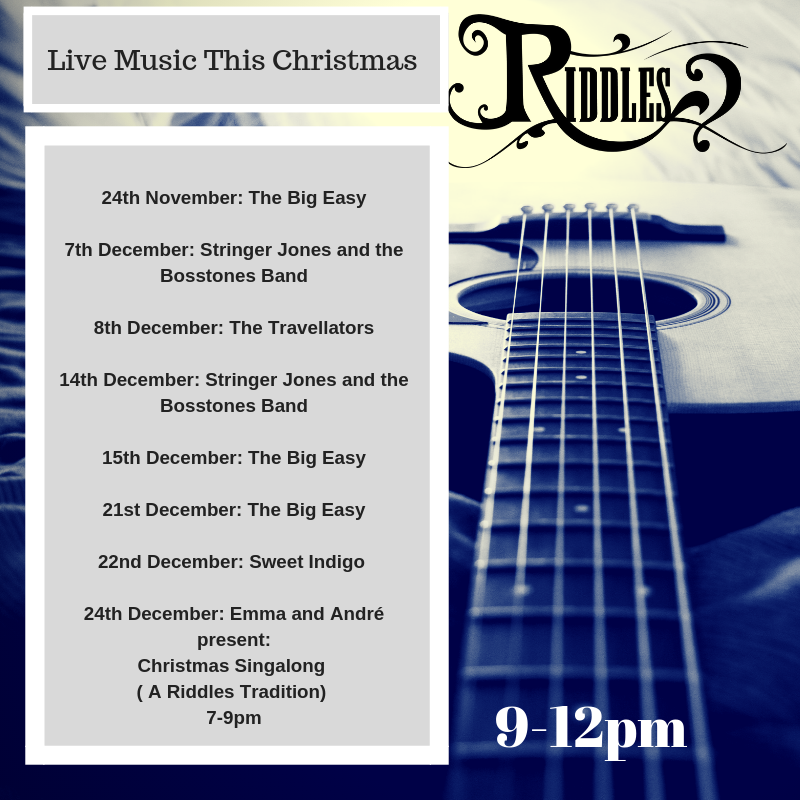 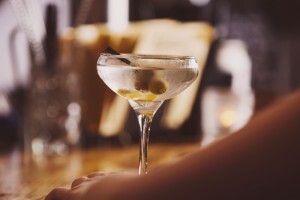 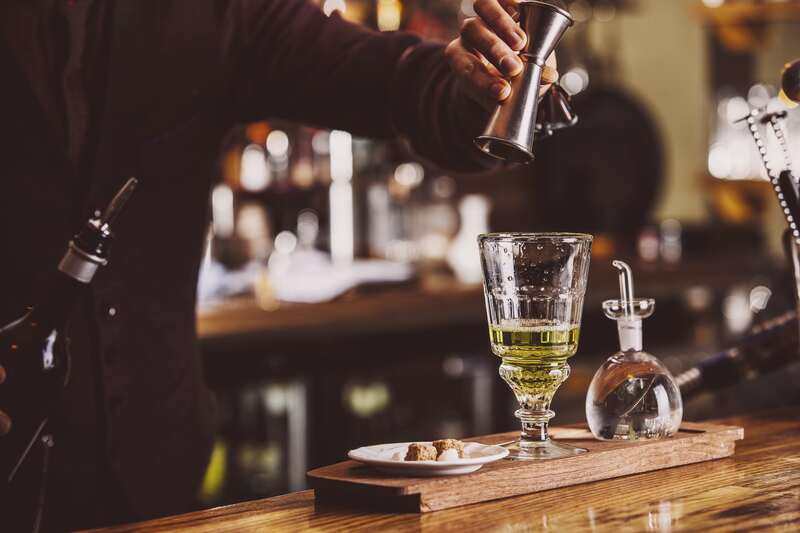 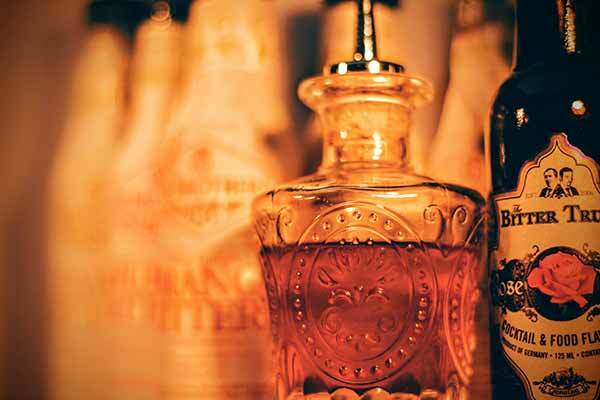 Riddles Bar is an exquisite speakeasy bar in the heart of Altrincham, Cheshire – offering world-class cocktails, expertly prepared by some of the finest minds in the UK. 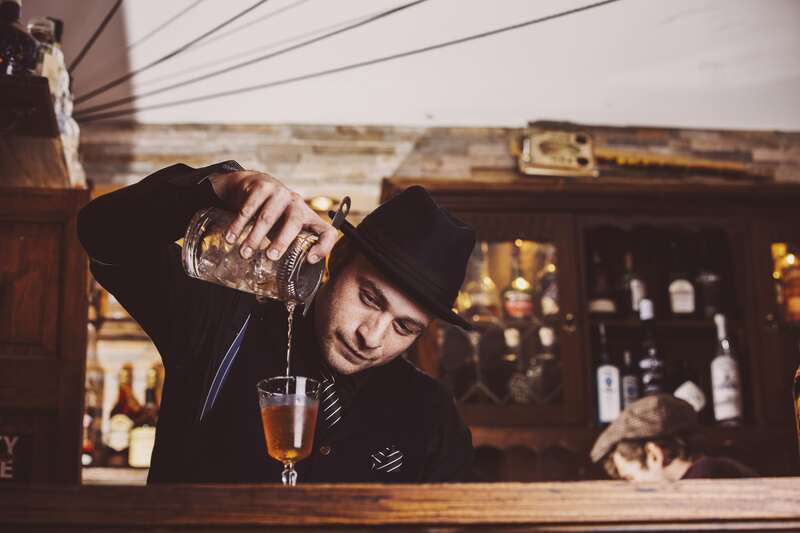 Echoing the world of 1920s prohibition, come in and join us for a drink – and relax in style. Our resident bartenders are genuine experts in preparing the world’s best drinks for our customers. Using only the finest ingredients, and true to the time-honoured classics, our drinks are our proudest achievement. 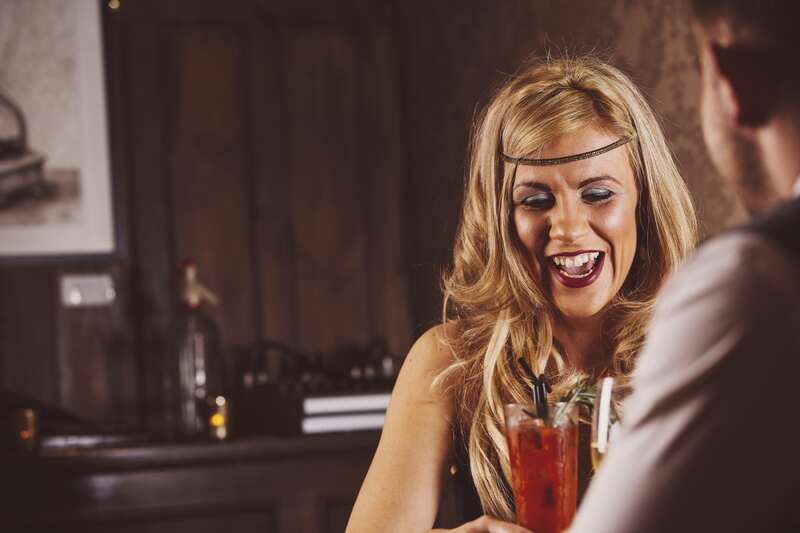 Come and relax with the most authentic and beautiful drinks you will ever experience. Our seasonal menu’s are developed in house and contain a mixture of original in house specialties and classic, vintage cocktails. 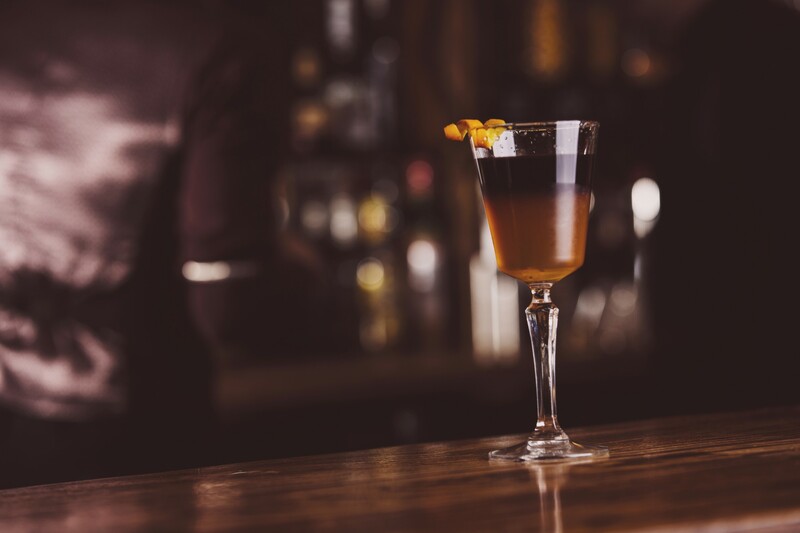 We change our menus every six months to keep our customers trying new and exciting drinks that compliment the time of year. 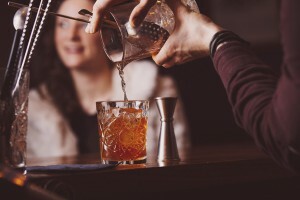 We also constantly update our specials boards and spirit selection to ensure that each trip you make to Riddles is unique. Our bartenders are trained in their craft and if by any chance you don’t see a drink you like, ask them to make something off menu, maybe a traditional cocktail you have tried before or something that’s designed just for you and your taste buds. 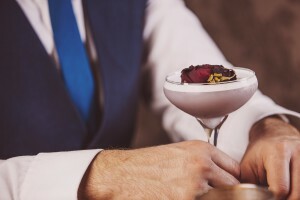 We always aim to make sure you make the right choice and have the best cocktail experience you can.